Are you planning a kitchen makeover this season? When potential buyers visit a house, the room they first gravitate to is the kitchen. We can’t stress enough that a kitchen makeover can add more value to your home and make your cooking time more efficient and enjoyable. 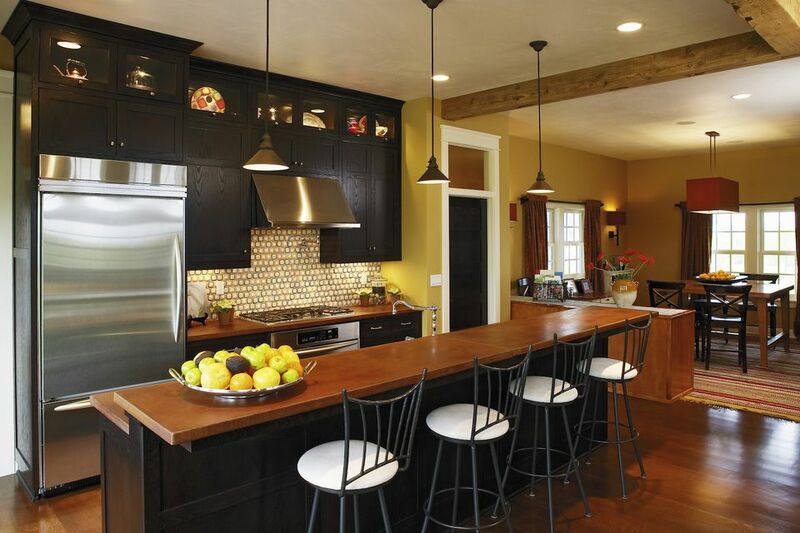 Renovating your kitchen for a profitable sale can also expose you to some major pitfalls. That’s why we bring to you these common makeover mistakes along with suggestions on how to avoid them. Take a look to achieve the best price for your property. Cranberry red may be the most stylish color of the season, but chances are high that in few years, that luscious hue will go garish and dated. The reality is that very trendy designs have a short life, and when they are out, they are really out. Moreover, even if you feel that red is your favorite color forever, the home buyers may not share your passion. When remodeling the kitchen with the purpose of selling, consider updates that have a neutral style and with a price tag that is appropriate to the neighborhood in which your property is located. Also use the neutral theme when choosing finishes for your kitchen fixtures and accessories. Shiny gold may look gorgeous with your new farmhouse sink and new countertops, but will it resonate with buyers 10, 15 years from now? Choose finishes that are classic and will stand generations of appeal. Have you ever walked into someone’s house and smelled last night’s dinner? If yes, you will understand the importance of a good ventilation system. Low-quality range hoods only do as much as circulating stale air, trapping particulates in onboard filters. Whereas, an effective ventilation hood or called a range hood will help keep your kitchen space cleaner by venting odors and grease particles from the air that would otherwise land on the countertops, cabinets, and travel to other areas of the house. It will use fans to route air through the ductwork and out-of-wall mounted vents. For sure, it means an investment, but if your kitchen space opens to a family or a living room, potential buyers will appreciate this update. Don't forget to check that air vents from your HVAC system are fully open to allow for your kitchen to heat and cool correctly. One of the most common kitchen renovation mistakes sellers make is considering appliances as an afterthought. New appliances not only look better than outdated, old ones, but also function better and consume less energy. Moreover, when your house is on the market, it allows you to position your property as modern and energy-efficient, which are important points when selling. If you do not have a budget for new appliances, make sure to get routine check-ups of your old appliances to ensure they are in optimal working condition. When your house is on the market, resist the temptation to pick the cheapest or shiniest kitchen materials available. Instead, opt for durable options that can stand up to regular abuse. Entry level plastic laminate are a big no as it looks thin and dull, as opposed to rich textured materials. Also, make sure to avoid high gloss lacquered cabinets as they are not only expensive but also costly to repair. Instead, opt for a high-end Thermo foil as it features a finish that’s fused to the cabinet and ensures durability. 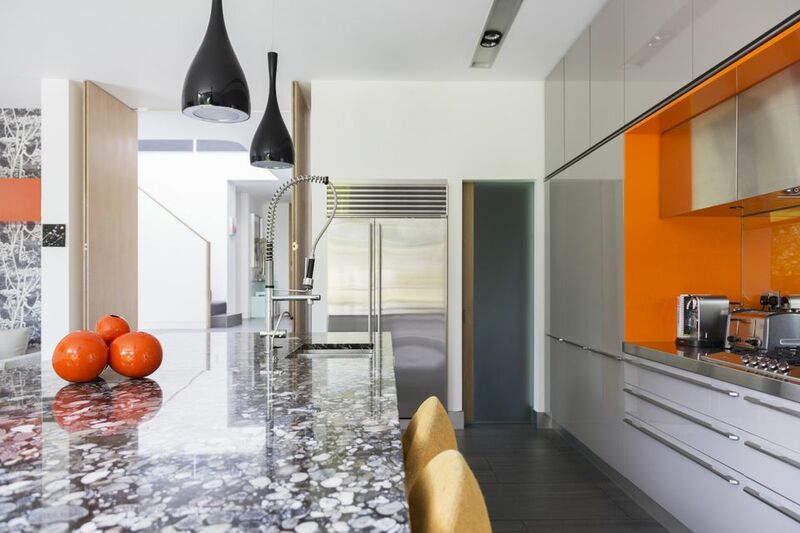 Undoubtedly, the kitchen is the most important area of the house when choosing to remodel, and being a hub of activity, it can be a challenge to create a space that will appeal to all kinds of buyers. Don’t try to meet expectations of everyone because then you end up with more than you need. Just keep things simple, neutral, and fuss-free. The best part is with a little planning you can avoid falling victim to common remodeling traps. If required, hire a kitchen renovation expert to make sure costly mistakes don’t occur in your home.